Transfer of ownership of captive power plant installed within the factory shall not be deemed as removal. The term “removal” contemplates physical removal. Precedent referred J.K. cotton and spinning weaving mills Ltd. 1987(10) TMI 51 SC – CCE Vs Bhilai Steel Plant – 2017 (1) TMI 293 CESTAT New Delhi. 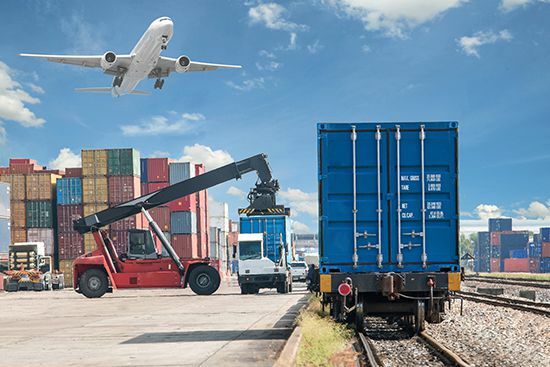 In case of export of final products, the place of removal would be the port of shipment and not the factory gate and therefore, the manufacturer would be entitled to cenvat credit towards cargo handling as input service under CCR, 2004. –Impex Ferro Tech Ltd. Vs CCE – 2017 (1) TMI 591. Cenvat credit availed on Capital Goods cannot be denied when the final products manufactured out of Capital goods are exempted later – CCE&ST Vs Gokul Foods Pvt. Ltd. – 2017 (1) TMI 801. 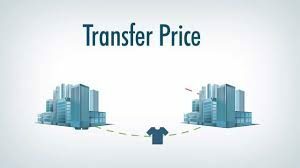 When the sale of goods is partly at factory gate and partly through consignment agents by stock transferring the goods on payment of duty, Rule 7 of Central Excise (Valuation) Rules is not applicable – Steel & Metal Tubes (I) Ltd. Vs CCE – 2017 (1) TMI 874. Rule 7 of Central Excise (Valuation) rules is not applicable when the sale of goods is partly at factory gate and partly through consignment agents by stock transferring the goods on payment of duty. It is only applicable in case of total goods transfer to depot. – Steel & Metal Tubes (I) Ltd. Vs CCE – 2017 (1) TMI 874. When the goods are cleared to independent dealer as well as to sister concern and the sister concern consumes it for the manufacture of their product, Rule 9 of Valuation Rules is not applicable but Rule 8 is applicable– HH Interior and Auto Components Ltd., Shri. Parvesh Soni, Shri. Rajeev Kumar Rai Vs CCE – 2017 (1) TMI 1229. 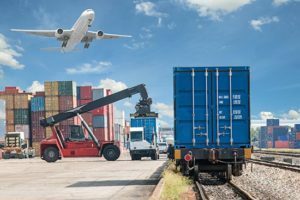 Capital goods when fixed to the earth using support structures cannot be considered to be immovable property and credit cannot be disallowed – Hariom Concast & Steels Pvt Ltd Vs CCEC&S – 2017 (1) TMI 1180. Rendering software development services as a captive service provider and development and sale of software product are altogether different activities and cannot be treated as interchangeable – Comverse Network Systems India (P) Ltd. Vs ACIT, 2017 (1) TMI 1215. AMP expenditure adjustment- Where AMP expenditure is incurred by AE, parent company cannot claim adjustment for the same. Economic ownership of Company in Indonesia vests with AE. The AE is in different tax jurisdiction subject to the Indonesia law and the parent company cannot claim the benefit of the AE’s business or may claim beneficial ownership treating the A.E as virtual non entities – TVS Motor Company Ltd. Vs ACIT 2017 (1) TMI 1086. The incurring of high advertisement and marketing expenses by the assessee does not affect the determination of ALP under the RPM. 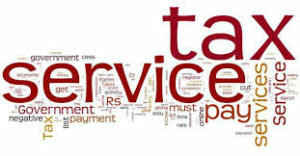 It is natural that these expenses can have bearing on the gross profits. The higher or lower APM Expenses spent cannot affect the amount of gross profit and the resultant ALP under the RPM – Bose Corporation India (P) Ltd. Vs ACIT, 2017 (1) TMI 1050. 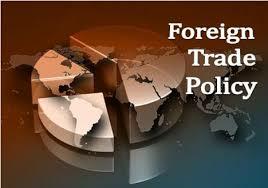 The Single Window Interface for Facilitation of Trade (SWIFT) has been extended to Exports- Circular No. 1/2017-Customs dated 04.01.2017. The import conditions of Point of Sale (PoS) terminal devices and cells/ batteries containing alkaline or other non-acid electrolytes have been relaxed.- Circular No. 03/2017-Cus dated 16.01.2017. Period of limitation for filing refund claim of SAD specified under Notification No.102/2007-Cus not unconstitutional since the statute book always specified the power to refund under section 27 of the Customs Act, 1962. Merely because a condition is imposed to file a refund application and which is in the nature of a time-bar or limitation that cannot be held to be onerous, excessive and therefore ultravires Article 14 of the Constitution. – M/s. CMS Info Systems Limited Vs UOI, 2017 (1) TMI 786 (Bom).